"The package to fulfill someone's dream"
On the Southern Road starting from Phuket to 5 provinces; Phang Nga, Krabi, Trang, Pattalung and Stun, pass many interesting places of Thailand. Each place is so nice and unseen; we can say that those places can be a master piece of Tourism Field. 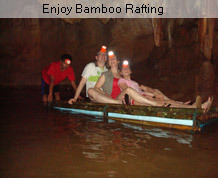 Pung-Chang Caves: This cave is located in Phang-Nga Bay, It is voted to be number one unseen place of Thailand on the year of 2004. 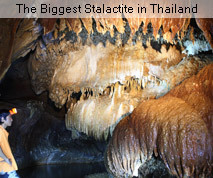 It is belonged in the Private land of a Phang-Nga People. So, it still is the place which is quite difficult to find out and discovery. The owner never permits the public people to get in there. But Jc.Tour is going to take you there. 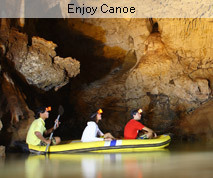 Crystal Lake: The nature lake is in the thick safari of Krabi Province. The water in this lake has been come out some where from the Giant Mountain and clear look like no water inside. Wow, you will never believe your eyes this is the true. Giant Lake Water Birds National Park: This is a wide and big Lake (the other word is "Small Sea) is the residence of much more 10,000 species of Birds, moreover the entire water floor will be full with a millions of Lotus. The place which you can strange both a millions of birds and beautiful of Lotuses. 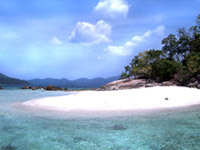 The Top 5 of Beautiful Island in Asia, Lipe Island: the small island which is located in the edge of Southern of Thailand, it is the area of Satun Province. This Island is very far from the other reputation islands (Like Phuket Island, PP Island, Lunta Island or Pha-Ngan Island.) As the said far, going to this hidden Island is quite difficult and long trip needed. Who is not a real discover or real snorkeling lovers, will never try enough to get in touch it. The above reasons, make this hidden Island's beaches is unspoiled or the better word "Virgin Place"
Jc.Tour Phuket knows that there are some real discovers and nature snorkeling lovers who need to see this. This package was made up to full fill some one dream, yes, we mean you. 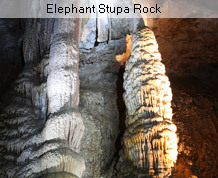 4 Days 3 Nights for "Southern Road to Lipe Island"
Pung-Chang Cave, one of the unseen place of Thailand. 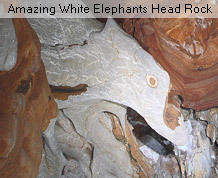 Feeling of "WOW" will come to be topped at the first minute you have seen the cave. Crystal Lake, In the safari of the national park in Krabi. The nature creates some wonderful thing, Crystal Lake-water come to the lake from somewhere. It makes very clear crystal water amid the forest. You can see the fish under the water just by your naked eyes. Around the world, you can see the mineral hot spring. 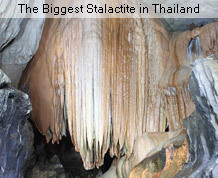 But In Krabi, you can see something difference, the mineral hot waterfall. One side of Lipe Island; the new pearl tourism destination which still be hidden from the world's eyes, It is waiting for real discovers and snorkel lovers. The other side of Lipe Island: Do not try to imagine "how beautiful the beach there" You can not do, and no word to explain as well. You must touch it yourself. 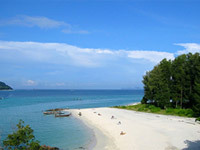 Check In at Bungalow on the beach, stay overnight at Lipe Island. Our tour guide take you walk along and look around the island. Let your heart guide you for all day or all night on the beach, lay down on the beach to see the nightlight stars and overnight on your nature Island, Pile. Tour guide "Hello" and lead you back to ferry. 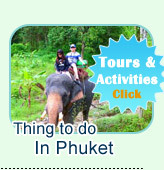 - 15,000 Baht/person for child(3-9 years old). 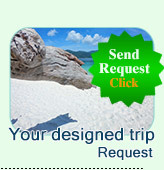 - Transfer from-to your hotel in Phuket - Lipe Island. 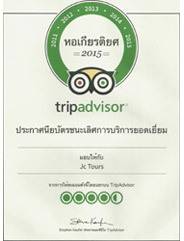 - Accommodation in Talay-Noi(1 Night). 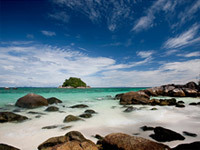 - Accommodation in Lipe Island(2 Nights). - Ferry from-to Lipe Island - Pier.